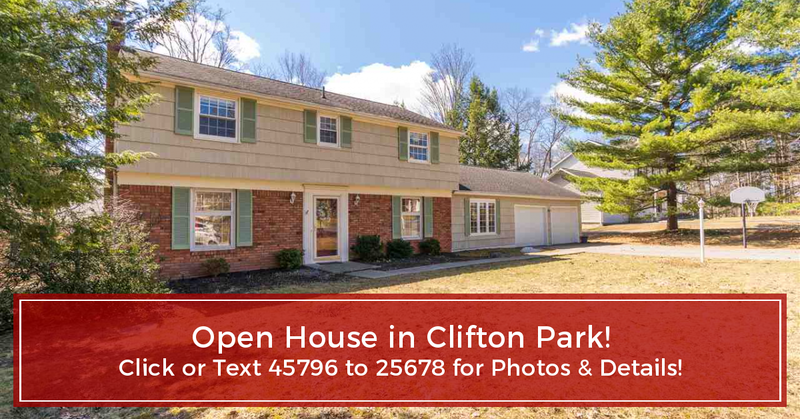 Welcome home to this beautifully renovated 4 bedroom, 2.5 bath Colonial in Country Club Estates. Spacious living room, formal dining room, breakfast bar, private master on-suite, 1st floor laundry, built-in’s & hardwoods throughout. Large bedrooms with plenty of storage. Park-like fenced yard with large deck. Numerous improvements featuring updated bathrooms (2018 & 2019), updated kitchen with new(er) stainless steel appliances (2015 & 2019), new electrical panel (2019), new plumbing (2018) and fresh paint. Set in a quiet neighborhood with low taxes ($4,396 w/STAR estimated ) and award-winning Shenendehowa schools. Convenient location– 5 minutes to shopping & restaurants and 10 minutes to GE/KAPL.